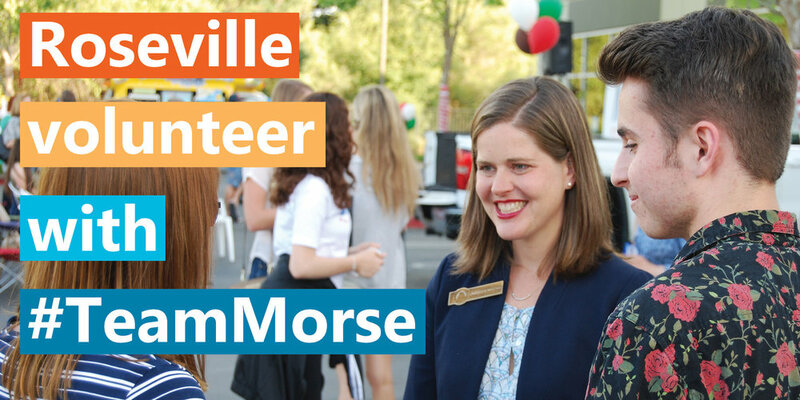 Sign up to phone bank or canvass with Team Roseville. We're gearing up and pulling out all the stops to help Jessica win this November! Thank you for signing up with Team Roseville. We look forward to seeing you soon. A staff member will be in touch with any updated information if our schedule changes. Feel free to bring a friend with you. Phone banking and canvassing is always more fun with friends!